In the race of introducing new sport-super bikes in India evident from the recent existing trend, Honda also does not lag behind and it is only a matter of some time that they would soon launch another sports bike loaded with 599cc engine named as CBR600RR having 6 speed transmission with fairly big fuel tank. The engine is of liquid cooled which has an electric fan that turns on automatically when needed. 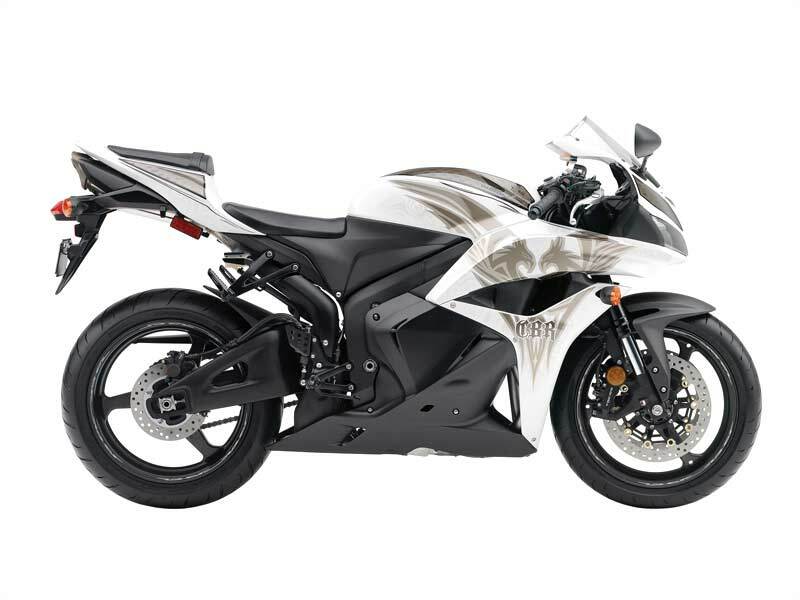 CBR 600RR employs telescopic shocks in the front suspension while the rear is of monoshock. It sports a new age meter panel which houses speedometer, an RPM meter, a fuel gauge and a temperature meter. The disc brakes are of ultimate perfection offering the unsurpassed handling ability and agility in its category. The bike has been given the"RR" designation for "race replica" attributed by its racing characteristics namely advanced braced swingarm, center-up exhaust system, and more aggressive riding position. It is also available in Combined ABS version which is integrated with combined braking, anti-lock braking and brake-by-wire systems worked out through a computer control unit ensuring the correct balance of the bike. The 2009 CBR 600RR is expected to be peerless when launched with a load of hullabaloo among the bike enthusiasts. The 2009 engine of CBR600RR had been slightly changed with new exhaust, cylinder head and pistons to gain mid-range oomph and a smoother power delivery. Now the engine can get more torque between 6000-10,000 rpm without compromising the top-end power. A new-style bellypan now covers the whole engine and it is capable of generating incredible performance. The CBR600RR takes after the Honda RC211V MotoGP bike with the similar physical appearance. Both the bikes are inspired and derived from the Honda's MotoGP technology. It comes with almost everything that gives the rider a peak of confidence to zoom around the racetrack. It owns radial brakes, fully adjustable suspension and an electronically-controlled speed sensitive steering damper. But it misses a slipper clutch. Other striking features on this coveted machine are Dual Stage Fuel Injection System, MotoGP style center-up exhaust system, centrally located fuel tank, Multi-Action System inverted front fork. The line beam headlights also feature three-piece multi-reflector design. 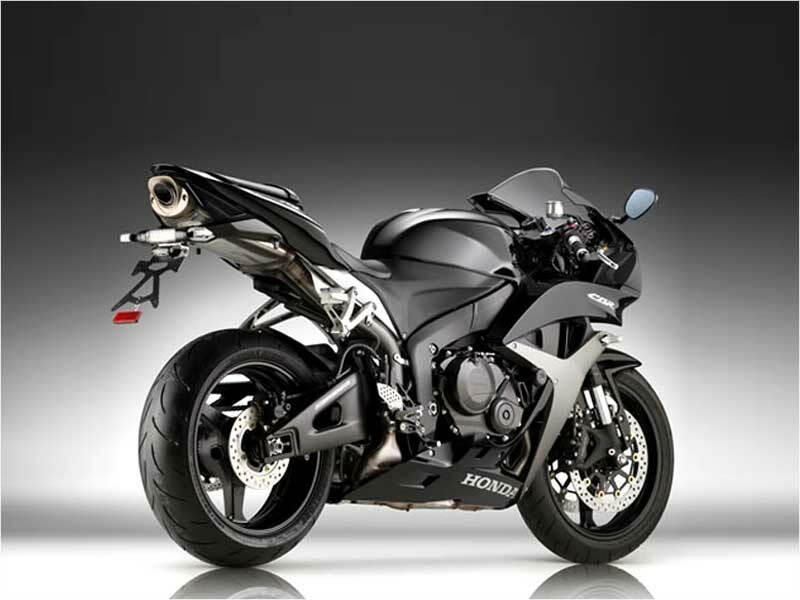 Honda CBR600RR stands as one of the world's most successful bikes with the latest upgrade in 2009 Edition. The new Honda CBR600RR employs an injection of midrange to make it more powerful. Now it has got a sharper performance as the wheelbase has been shortened and this enhances the steering power. The Honda CBR600RR's MotoGP styling is sleek and proves better handling capability. The suspension is fully adjustable both in the front and rear. The suspension action and control is phenomenal and the brakes are of top notch. This is a machine that boosts the confidence and we can feel the ride of Ducati 1098R. The new CBR works as the conventional machine but in the emergency it can stop instantly keeping the wheels from locking. It also distributes the braking between front and rear callipers to give maximum stability in all conditions. 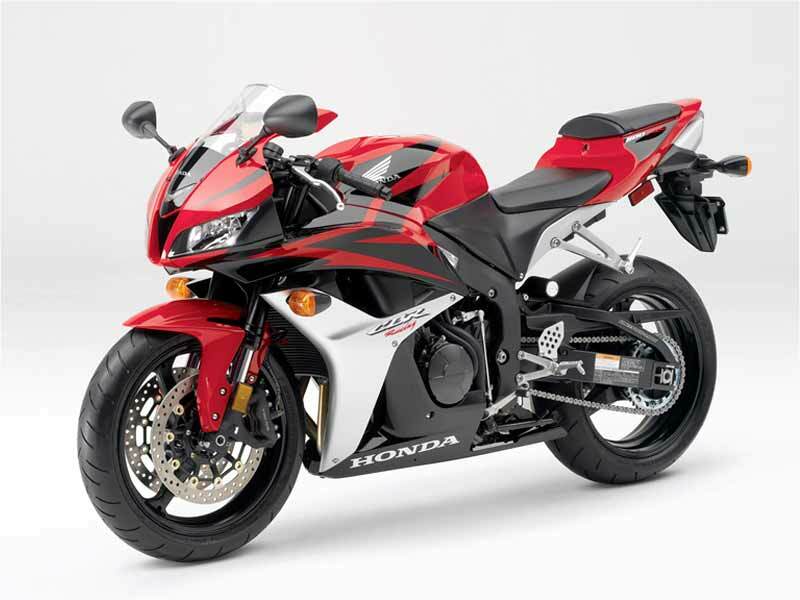 The 2009 Honda CBR600RR is available in different color schemes such as Red / Black, Black / Bright Green Metallic, Metallic Black, Phoenix, Pearl White / Pearl Blue and the ABS version in Red / Black, Metallic Black. The tentative price of the bike in India is expected to be roughly around Rs. 3 lakhs or much more than this.